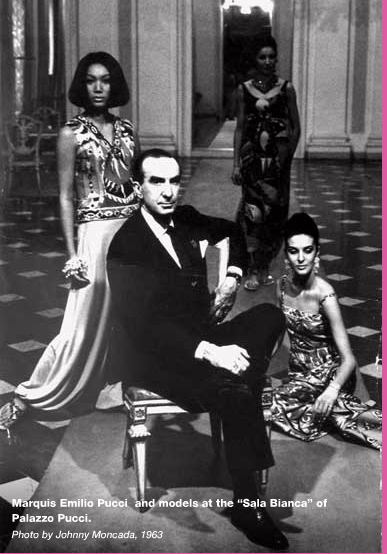 Emilio Pucci, who hasn’t heard of this man? You know him from his geometric prints and world renowned scarves, but this Italian born designer wasn’t always into fashion. 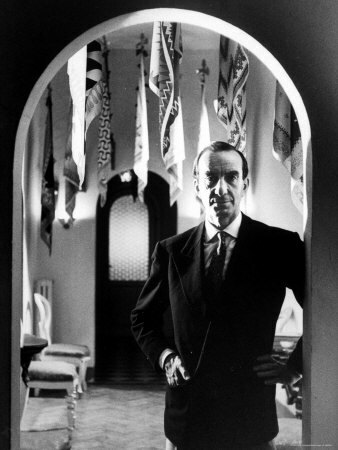 Born on November 20, 1914 in Naples, Italy, Marchese Emilio Pucci de Barsento was the son of a wealthy and noble family. Given his luxurious surroundings, he became interested in hobbies that only the rich enjoyed; skiing, swimming, fencing, playing tennis, and racing cars. 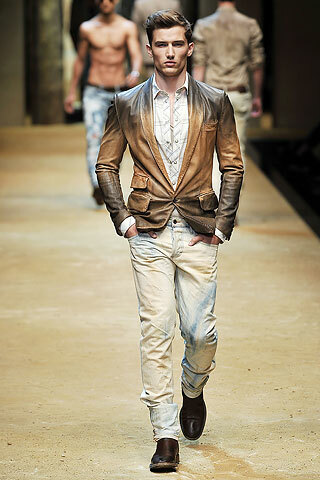 His love for sports led him right into fashion. 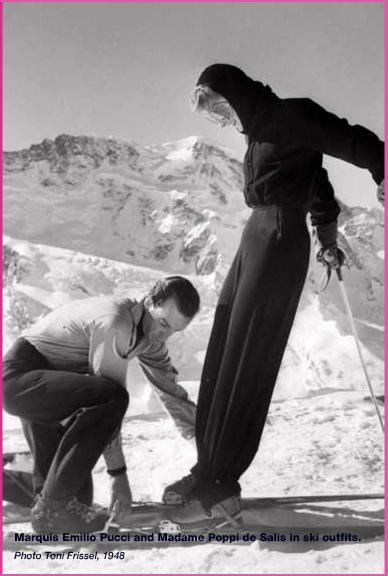 He took part in the 1932 Winter Olympics as a part of the Italian Skiing Team, but he didn’t compete. Unlike a lot of other designers, he went to quite a lot of schools. 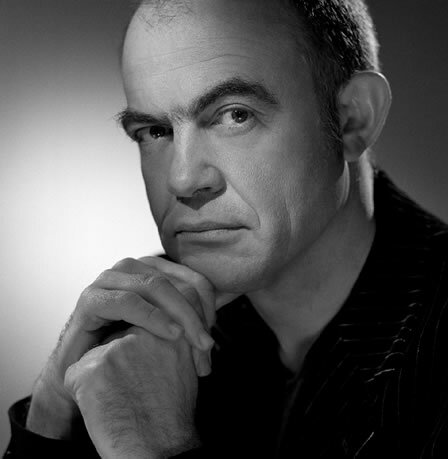 In 1933 he went to the University of Milan and then the University of Georgia. In 1935 he earned a skiing scholarship to attend the Reed College in the United States and got a Masters in Social Science. In 1937 he earned his doctorate in Political Science from the University of Florence. As if that was not enough, he joined the Italian Air Force and served as a pilot during WWII. He returned home to Italy because of health concerns that kept him from flying. He did play a big part in the War I mean, he was the confidant of Mussolini’s oldest daughter. He drove her to the Swiss border to ensure her escape as well. Crazy right ? Well, enough of the history lesson, let’s talk fashion. Though he designed the clothing for the Reed College ski team, he didn’t get noticed until he was skiing on the slopes of St. Moritz. 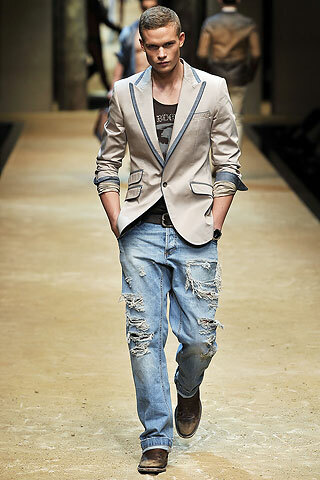 A Harper’s Bazaar reported noticed him and his outfit and found out that he made his own clothing. 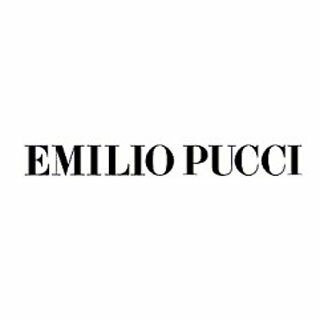 He was invited to make a few pieced for a photo shoot with the magazine in 1948 and that is when the world got their first look at what Emilio Pucci could do. 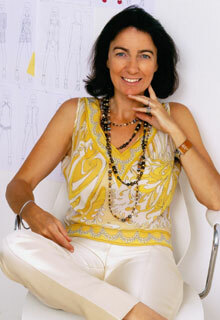 Pucci, using stretch fabric in ways that Europe had never seen before, opened his first shop in Capri in 1949. 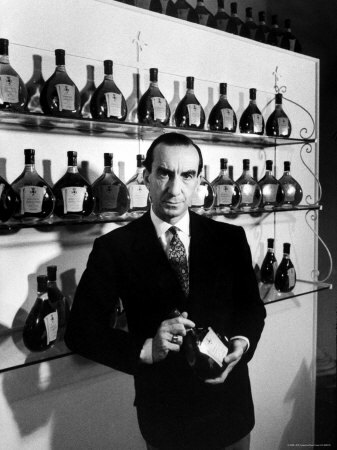 In 1950 he created his first couture line of clothing and showed it in France. 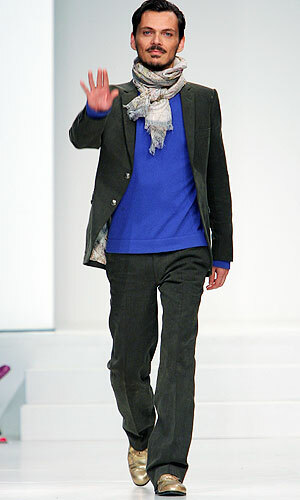 He was using his knowledge of stretch fabric and bold prints to set him apart from other designers and people loved it. Having his own fashion house was a big step fro Emilio because he would be the first in his family to hold a job in over a thousand years. He leveraged his resources in order to get his line started. He used his family’s palace as his ateliers and used the grand ballrooms to show his collections. As quick as his career began, he got recognition even quicker. By the early 1950’s he was winning awards from Neiman Marcus and his clothing was worn by Jackie O. The popularity of his dresses could be accredited to the lightweight fabric and their ability to remain wrinkle-free. Fun Fact: Marylin Monroe was buried in one of his dresses. 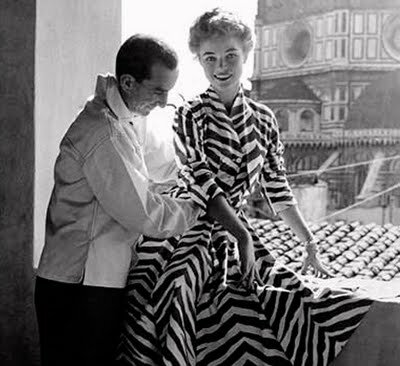 It was also during the 50’s that Pucci began to develop his signature : Graphic Prints. 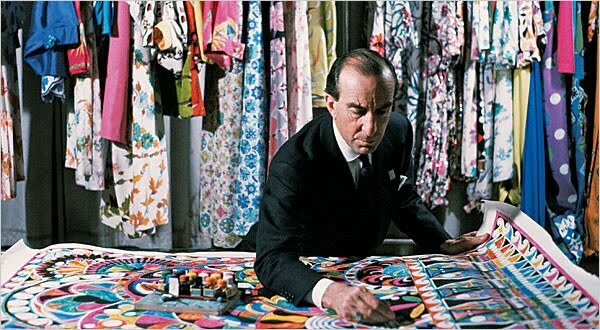 Known as “the prince of prints” his clothing didn’t need to bear his name as a logo, his prints could be recognized as the work of only one man: Emilio Pucci. 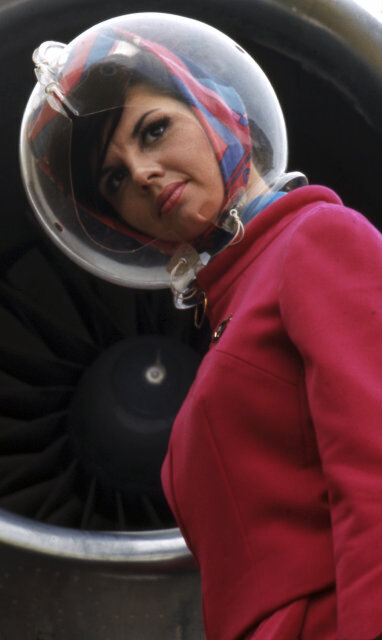 In 1959 he began to make lingerie, in 1965 he began making stewardess uniforms that came complete with helmets that would protect their hair from rain and wind. He also designed the Apollo 15 mission patch even though the crew replaced the original colors of blues and greens with red, whites, and blues. He even designed Cappellini furniture and a 300 foot hand painted sail for the Wally Yachts. Pucci must have been a man who had a list of things he wants to do before he dies because this man has seriously done everything. I am starting to feel like designing was just a side hobby. Did you know he was he was on the Italian Parliament in 1963 and in 1968. 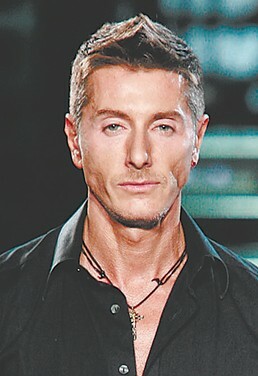 Sadly in 1992, Emilio died at the age of 78. His daughter Laudomia took over as the head designer of his house. 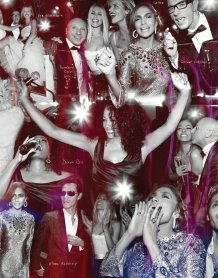 Followed by others such as Julio Espada, Christian Lacroix, and Matthew Williamson. Now Peter Dundas will take over as creative director. 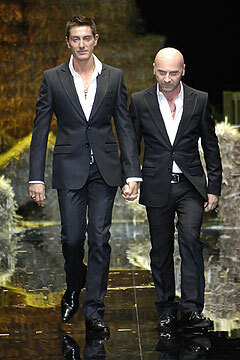 In 2000, LVMH acquired 67% of Pucci. I am so feeling this guy let me tell you why ( yes, I am a poet lol). I really love how he pursued other careers than fashion design. It really showed how well rounded he was. I mean I am impressed that he even decided to get such an extensive education and career given that he was royalty. I mean I know I would have been temped to just chill at the palace :-), but not him. He wanted to design, study, change laws, do everything he ever wanted and then some. 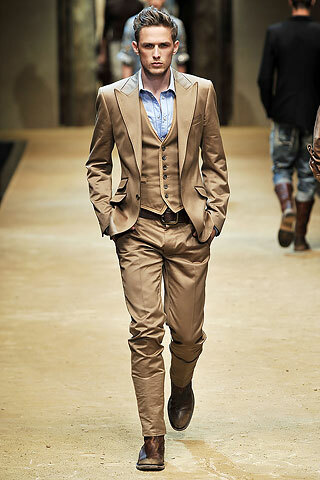 His clothing, in a way, is reminiscent of that. They are free and unpredictable but yet still have a purpose. I love his clothing and I love that even without a logo, it is recognizable. I mean who wouldn’t know a Pucci scarf from a mile away. I know it is hard to learn from him because he was very brief with his fashion career but I think we can take the phrase ” Carpe Diem” from him. He definitely seized the day with all the things he accomplished in his life. 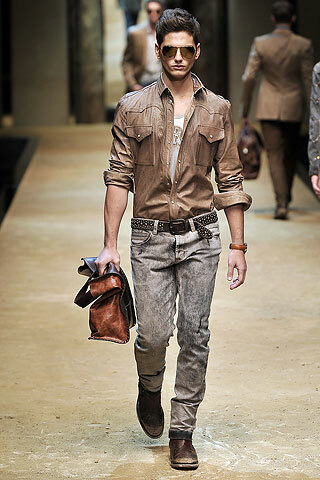 His fashion career basically fell in his lap and he took it and ran with it. So when even an opportunity presents itself, take it and milk it for all its worth by using all your resources and abilities to take advantage of it in the best way possible. That’s what Emilio did and look at his legacy!